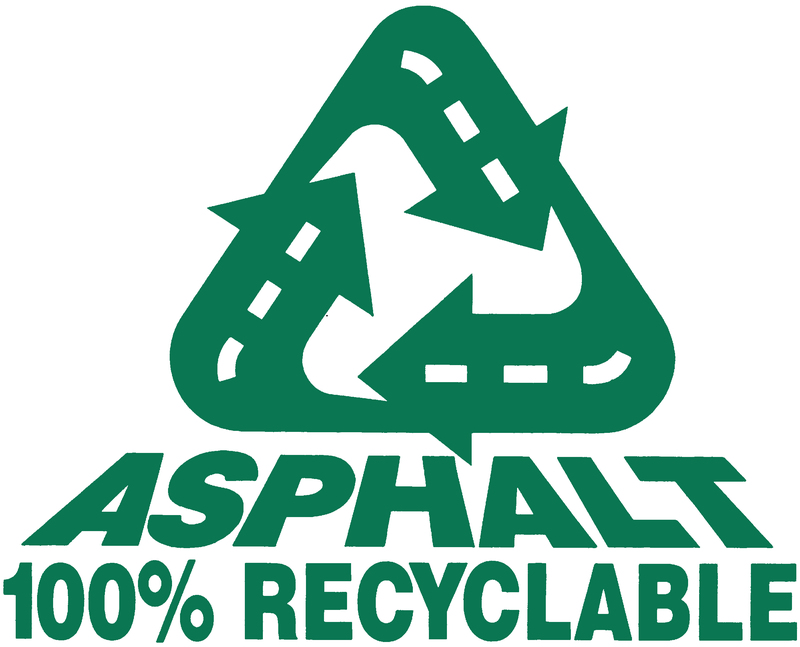 Please click on the links below to view the Presentations from the 2019 Asphalt Paving Conference held on March 6-7, 2019 at FireKeepers Casino Resort in Battle Creek, Michigan. Thank you to those that attended and for the generous support of our Sponsors! 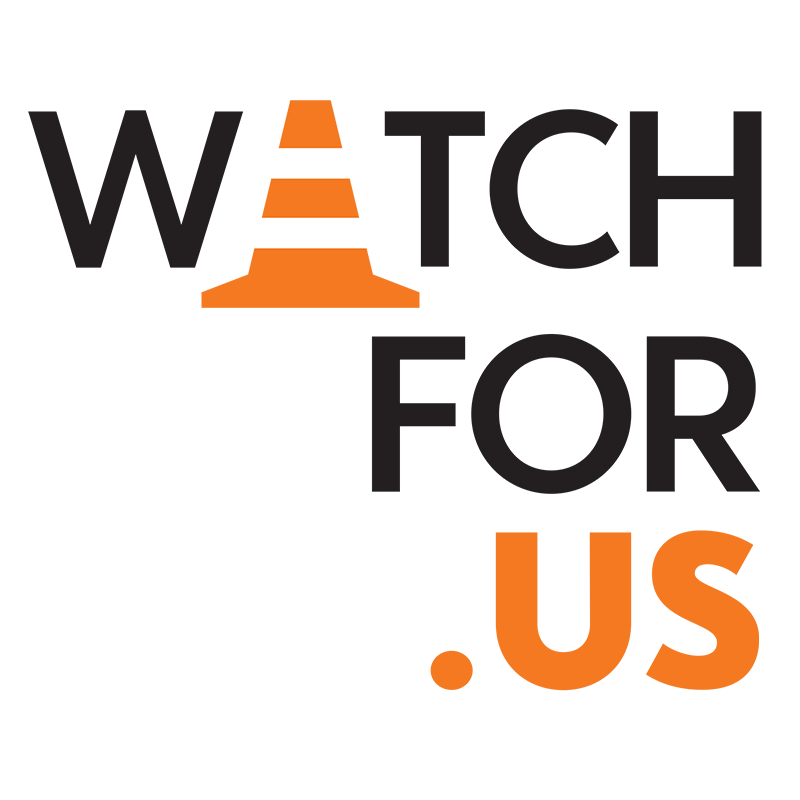 Workzone Safety Awareness! Please take time to watch. A Moment can change a life! It's Your Responsibility Too!